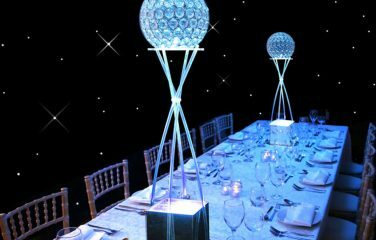 Star light, star bright… This exquisite floor is designed to imitate the light of the stars, to bring a dash of sparkle and magic to any event. 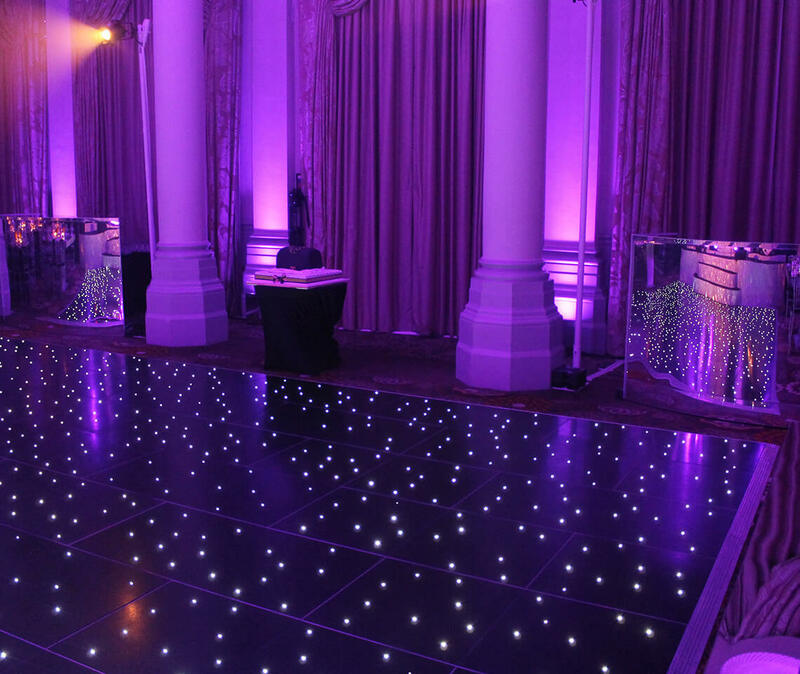 As your guests dance the night away, every individual panel will illuminate underneath their feet. 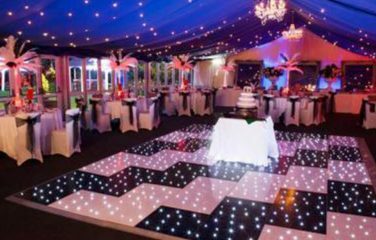 With a simple touch-screen control box, the Starlit RGB Pro LED Dance Floor allows you to set the LED lights to any colour. 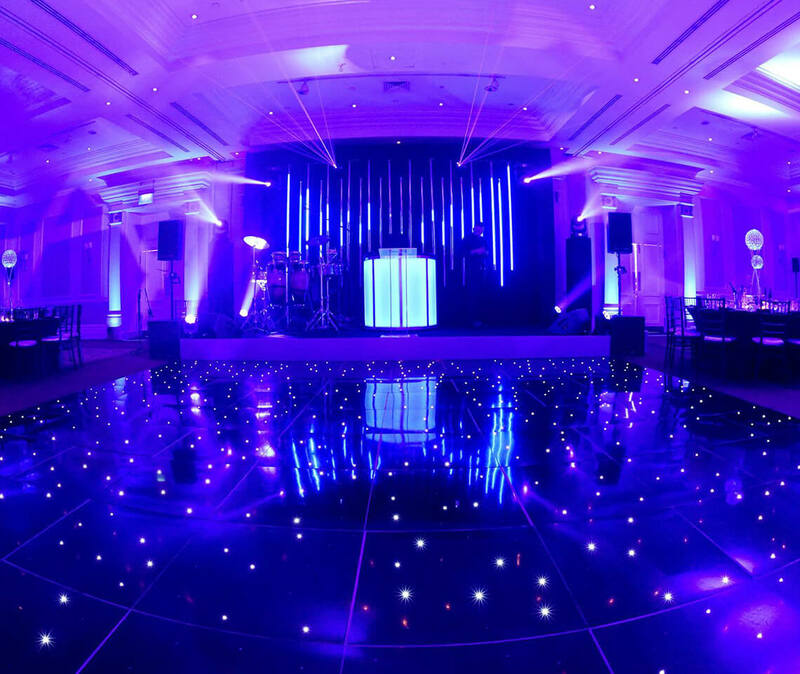 For example, you could choose a black dance floor with red lights for an Art Deco theme, or you could choose a white dance floor with blue lights for an Icy / Winter theme! 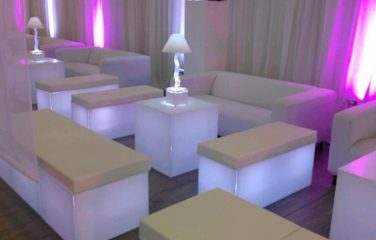 The lights can be set to either static or a preset pattern. 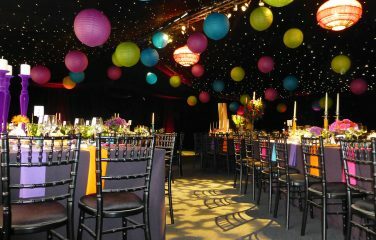 Preset patterns include: twinkle, glow, disco squares, solid colours, wipes and much more. 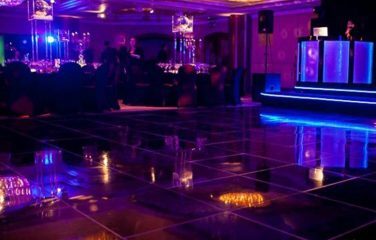 This floor is sure to add the wow-factor to a whole host of events, such as birthday parties, corporate events, charity balls and Bar or Bat Mitzvahs. 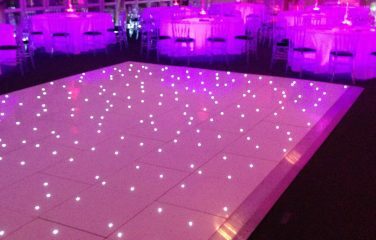 Starlit LED Dance Floor panels are 4ft x 2ft and 2ft x 2ft, interlocking to create the size you need for your event. 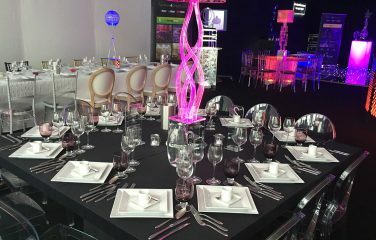 We base the size of the floor on the number of guests that you have attending your event. 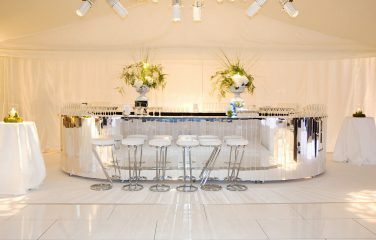 Check out the table below for a handy size guide. 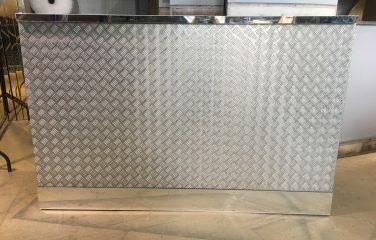 Each panel fits together using a secure tongue-and-groove locking system, which prevents the panels from pulling apart or slipping. 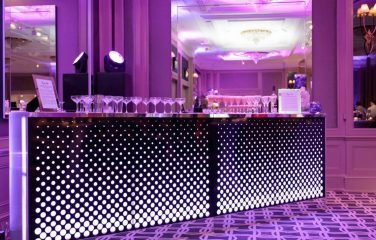 All of our dance floor panels are made by a top UK manufacturer and professionally polished before every hire. 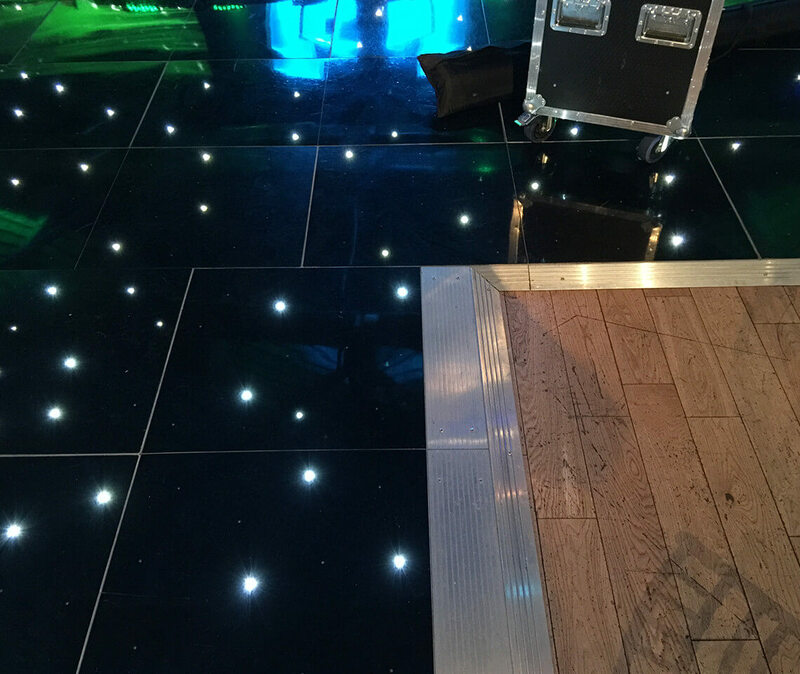 With a simple touch-screen control box, the Starlit RGB Pro LED Dance Floor allows you to set the LED lights to any colour. 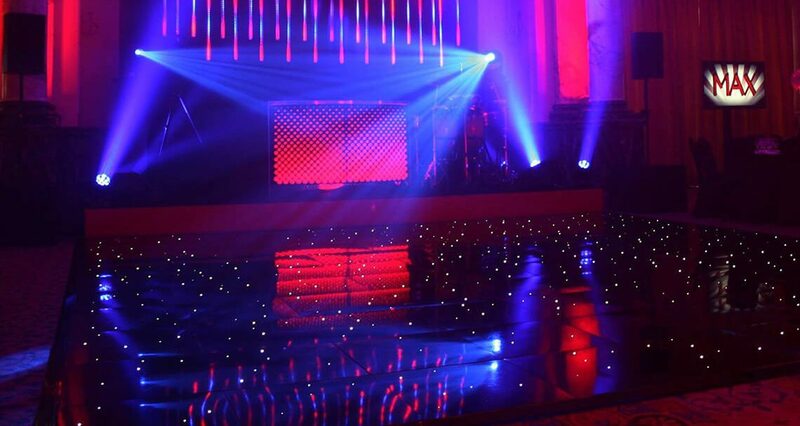 The lights can be set to either static or a preset pattern. 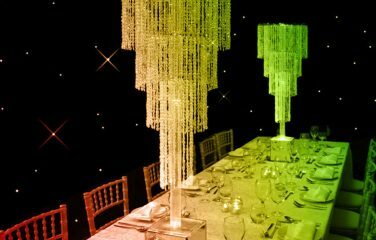 Preset patterns include: twinkle, glow, disco squares, solid colours, wipes and much more. 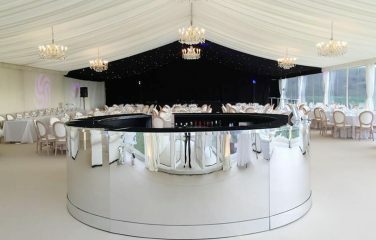 Choose between aluminium, black or white edging for this dance floor.